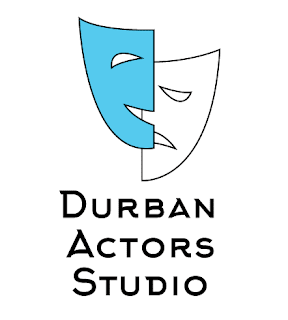 Durban Actors Studio offers full and partial bursaries to excellent young KZN performers. Durban Actors Studio is proud to offer full and partial bursaries to exemplary students to the Stage School Production Track Programme. Three 100%, and three 50% bursaries may be awarded for the first semester. Durban Actors Studio believes in laying strong foundations for young performers who are considering a career in the arts sector. By offering support to up-and-coming performers, they ensure that everyone has the chance to shine! To express your interest in being considered for a bursary, complete the Stage School workshop registration form and indicate via the form that you wish to be considered for a bursary. Durban Actors Studio will contact you on receipt of the completed form to confirm what is needed to stand a chance to receive a bursary. This December, Durban Actors Studio offers a free workshop! For a taster of the Stage School programme, students will work on a short musical theatre piece to whet their appetites for the exciting rehearsal-based training in the new year. Registrations for the Durban Actors Studio 2019 Stage School programme are now open! Stage School is an annual rehearsal (Production Track) and technique (Examination Track) based training programme via which students can enter internationally certified London Academy of Music and Dramatic Art (LAMDA) Performance examinations and/or work towards performing top musical and drama productions. Stage School students also receive VIP access to observe the KickstArt, KZN’s top professional theatre company’s performances.